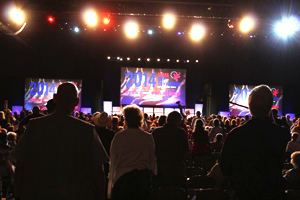 Every even-numbered year, the Republican Party of Texas holds a statewide convention where elected delegates from across the state meet. 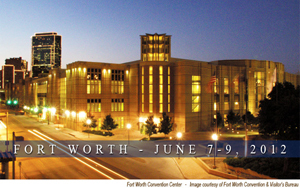 The 2012 Texas GOP Convention takes place June 7-9 at the Fort Worth Convention Center in downtown Fort Worth. By Congressional Districts in presidential election years such as 2012. 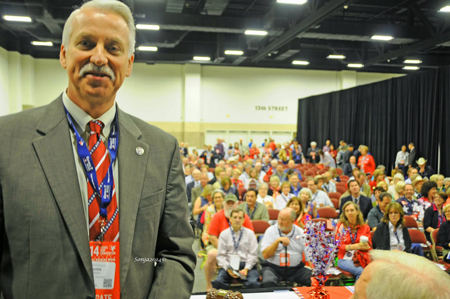 Since this is a presidential election year, delegates will ratify all delegates and alternates to the national convention as well as the Presidential Electors and elect a National Committeeman and National Committeewoman. By providing the infrastructure through which those who share our conservative principles can get involved in the political process, run for and be elected to public office, and govern according to our principles when elected. 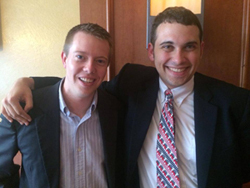 Click here to view the 2010 State Republican Platform. 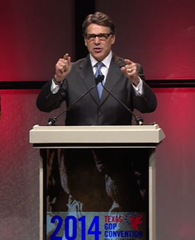 The Republican Party of Texas will be holding its 2012 Convention in Fort Worth June 7-9. The temporary committees meet before the convention, June 5-7. Click here for the tentative schedule of events. Make sure to check out our comments on Facebook!